With a stay at Hotel Savaro, you'll be centrally located in Zihuatanejo, just a 3-minute walk from Zihuatanejo Bay and 9 minutes by foot from La Madera Beach. 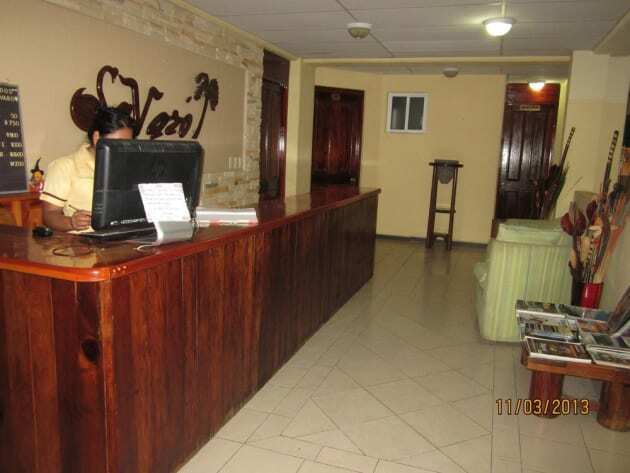 This hotel is 1.2 mi (2 km) from La Ropa Beach and 3.3 mi (5.2 km) from Las Gatas Beach. Enjoy international cuisine at Linda Vista, a bar where you can take in the ocean view, or stay in and take advantage of the room service (during limited hours). Quench your thirst with your favorite drink at the beach bar. Cooked-to-order breakfasts are available daily from 8 AM to noon for a fee.